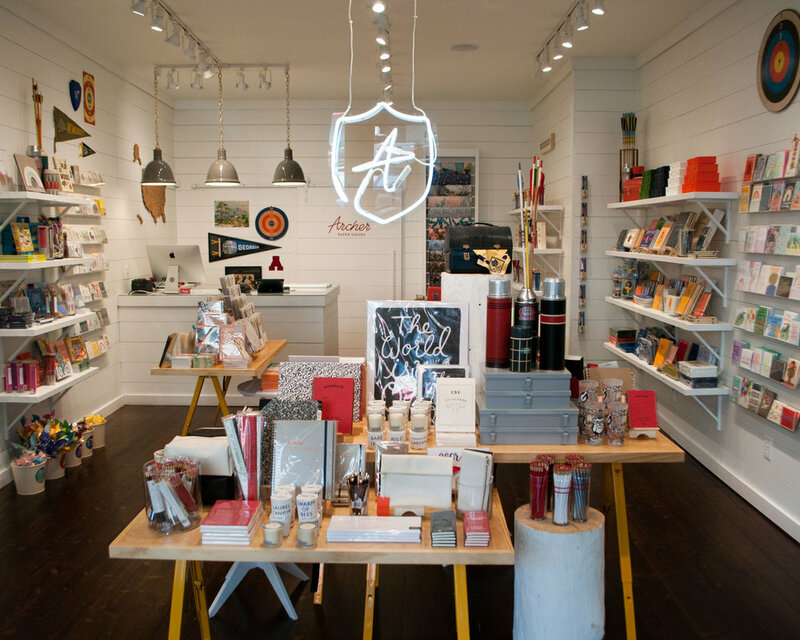 Inspired by the sport of Archery, Archer Paper Goods is a stationery and gift retailer specializing in greeting cards, desk supplies, pencils, art prints, gift wrap, and books. 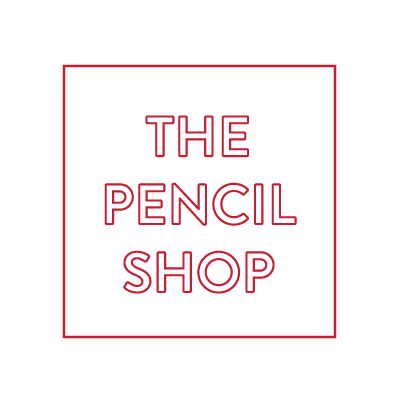 Stop by our Pencil Shop which features a variety of pencils made in countries all around the world. Once there, you can test out our divers collection of writing instruments as well as peruse accessories like sharpeners and erasers. With an assortment of brands and speciality items, you just might hang around and start texting the old fashioned way.